Daytona Beach, Florida for many brings up thoughts of white sandy beaches, incredible waves, Spring Break trips, relaxation, and even delicious seafood. 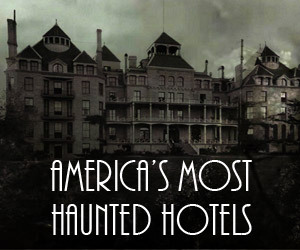 In such a warm, and fun loving seaside town there indeed lies one such resort hotel that is home to some rather chilling, yet to be explained, paranormal activity. Is The Plaza Resort and Spa Haunted? 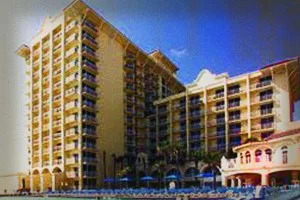 Just off Florida’s historic A1A route in Daytona Beach, is the historic Plaza Resort and Spa. Over a century old, the Plaza has gone through many changes and seen thousands of guests, some of which paranormal investigators think have never fully left. Opening after a fire destroyed the previous incarnation, the Plaza was opened in 1911. 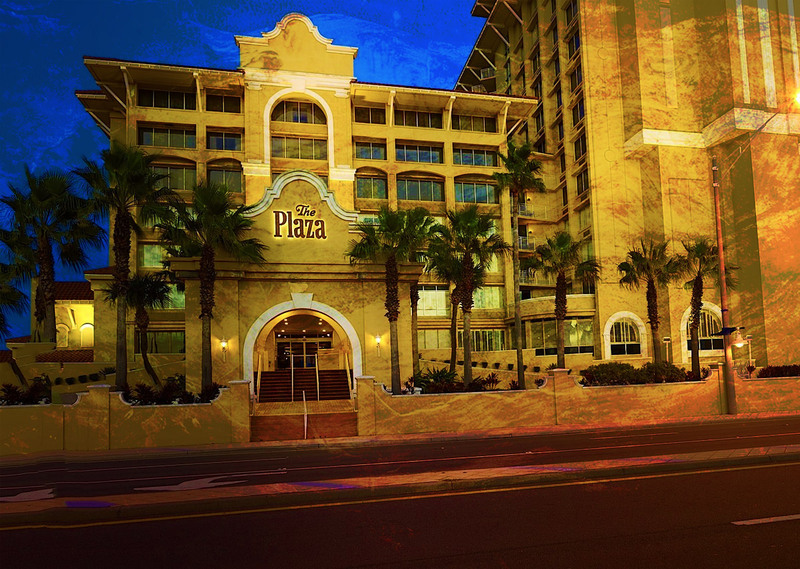 With grandiose ballrooms and a perfect view of the shoreline, the Plaza was host to many events catering to North Florida’s elite. 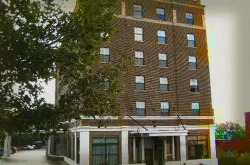 The hotel has been in business for many years and while there have been accidental deaths on site, nothing seemed out of the ordinary until 2013, when a hotel surveillance video quickly went viral. Ghost captured on hotel security camera? 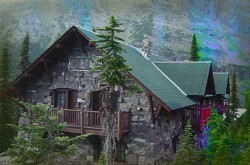 The hotel’s chief security officer was watching routine surveillance camera footage of the property when something most unusual caught his eye. In the bar area, a misty white apparition began to float in and around the tables and chairs with precision, often starting and stopping. Alert to the footage, an officer was dispatched while the security chief watched in real time footage as the white apparition floated behind the bar and disappeared. The responding officer was so rattled by the experience that he not only claimed to have felt something but he also flat out refused to ever enter the bar area again. The incident in the bar is not the only time the chief security officer has supposedly had a run in with something of a supernatural inclination. He has had personal encounters with the sometimes unseen apparition that chooses to loudly rattle keys, create vicious cold spots in the middle of known heat wave, and even repetitiously giggle. Throughout the hallways and ballrooms, both guests and hotel employees have had strange occurrences that none of them could ever explain. One of the most peculiar behaviors is the opening and closing of doors. Guests have reported being in their rooms and not only will the closet doors open and seemingly close at will, but the door to the room itself will as well. 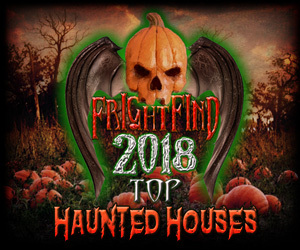 One guest even went so far as to report that his front door opened up on its own and he dashed into the hall to see a dark gray apparition floating down the hall. The chief security officer even went for a routine inspection to a room and unlocked it but the door would not budge as something violently resisted against him from the other side. After budging very hard, he gained entry only to discover the room completely empty inside. The specter from the surveillance footage proves that there is, in fact, a bump in the night and then some at this beachfront resort. The Plaza Resort and Spa still does fantastic business on the Atlantic coast and reservations are highly encouraged if contemplating a potentially paranormal stay. Yes! 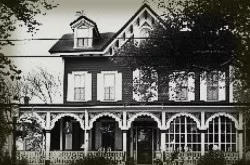 I live nearby, and according to some, it’s definitely haunted here. I’m including a link. Check it out!